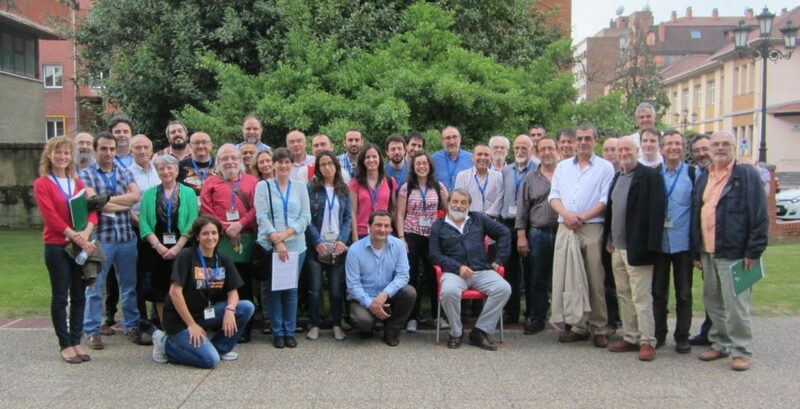 The Dynamical Systems Group at the University of Oviedo was created in 1992. Currently our team consists of thirteen people, eleven of them at the University of Oviedo (Spain) and two at the Universidade Federal Fluminense of Rio de Janeiro (Brazil). We also have an international network of coauthors and friends. We hope these pages give you an overview about our interests, achievements and activities. Enjoy your visit.